Mike believes that when it comes to finances, every client deserves to have their challenges overcome, concerns lessened, and lives made easier. And for more than 25 years, Mike has helped his clients do just that. 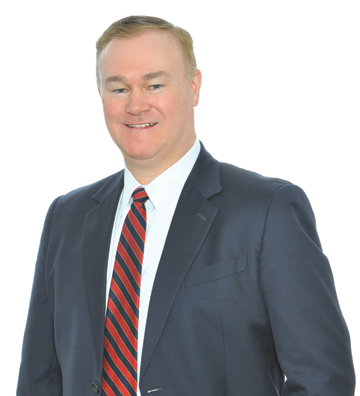 Having worked at one of the largest accounting firms in the country, Mike’s experience and training extends well beyond general accounting, auditing, and tax. This training enables him to identify creative yet practical solutions for his clients on everything from financial reporting, complex accounting, debt financing, mergers and acquisitions, due-diligence, deal structure and negotiation, to capital formation. Mike’s successful experience working with a wide range of clients from various industries is just one of the many reasons why clients turn to him for guidance on sophisticated transactions and complex tax and regulatory issues. Mike also works with individual owners of his client companies, providing them with the appropriate level of personal financial planning and incorporating it into the corporate and individual’s long-term strategy. © 2017 Stowe & Degon. All Rights Reserved. Designed and hosted by Paris Marketing.